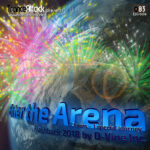 Welcome to episode 86 of our monthly radio-show “Enter The Arena” – aired on April 01st on Trance-Energy Radio and April 03rd on Trance World! 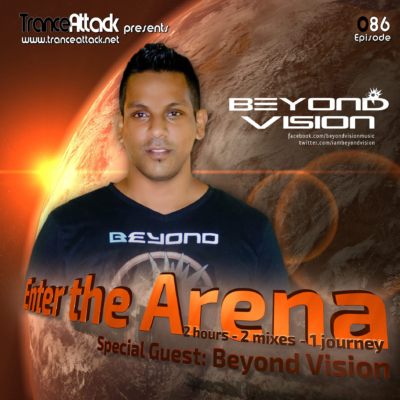 For Enter The Arena 086 we welcome South African deejay & producer Colin Govender aka Beyond Vision! 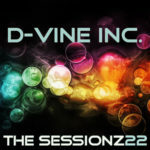 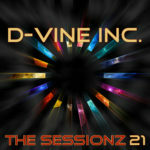 But as always the 1st part has been mixed by one of our residents… this time you can enjoy a mix by D-Vine Inc.! 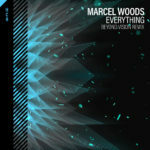 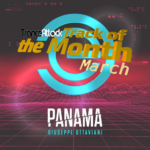 Expect great music by Terry Da Libra, Cosmic Gate, Estiva, Johan Gielen, Beyond Vision himself and of course the Track Of The Month March 2019! 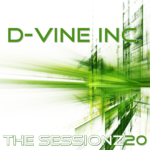 Tagged Beyond Vision, D-Vine Inc., Enter The Arena, Giuseppe Ottaviani, Trance World, Trance-Energy Radio.